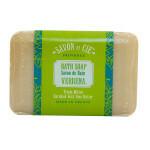 Savon et Cie natural, vegetable soaps are made in the South of France crafted by an age-old process using only the finest ingredients. 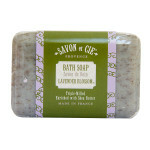 Free of parabens and animal fats, they are triple milled and enriched with moisturizing Shea Butter. Our exquisite scents are derived from flower and plant essences created by distinguished perfumers in Grasse, the perfume capital of the world. 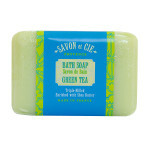 If you spend more than $100 at the Ton Savon Store, the shipping is free in the US.